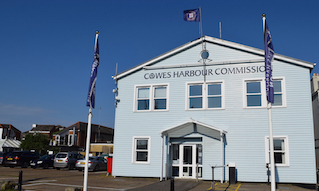 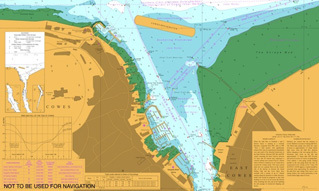 Plan your visit to Cowes: Cowes Harbour Shepards Marina rally bookings are listed in the Calendar below, along with Cowes Harbour Commission events and highlights of the season in Cowes. 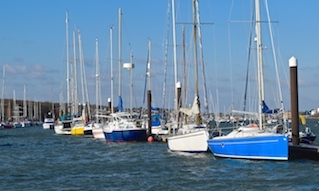 Shepards Marina is perfect for club Rallies and regattas - send us a Rally Booking form today! 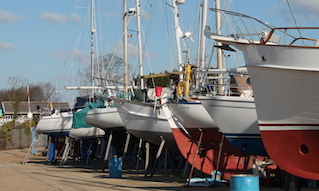 Our friendly staff look forward to welcoming you to our Marina.